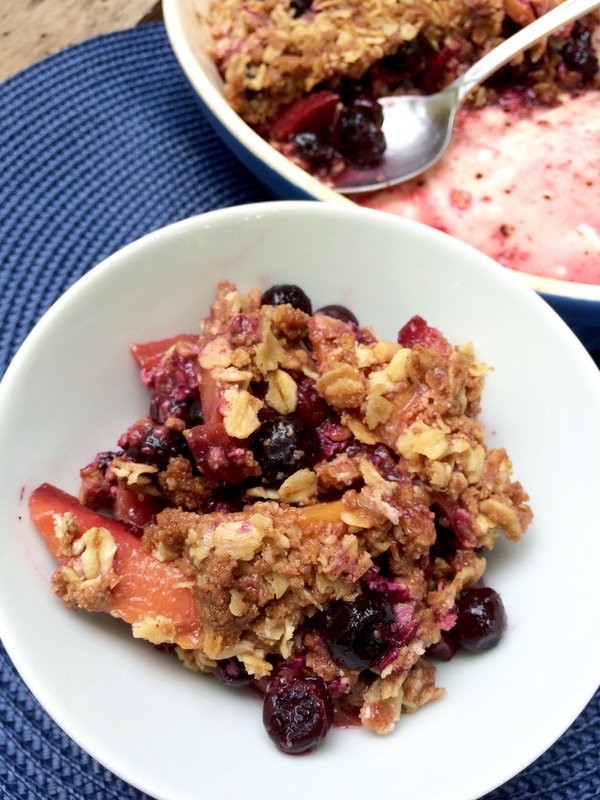 Summer = Fruit Crisp Season. At least in my mind. I know there are crumbles, cobblers and buckles, but since I was born and raised in the Mid-West, I’m partial to crisps, where oats aren’t optional and neither is vanilla ice cream. 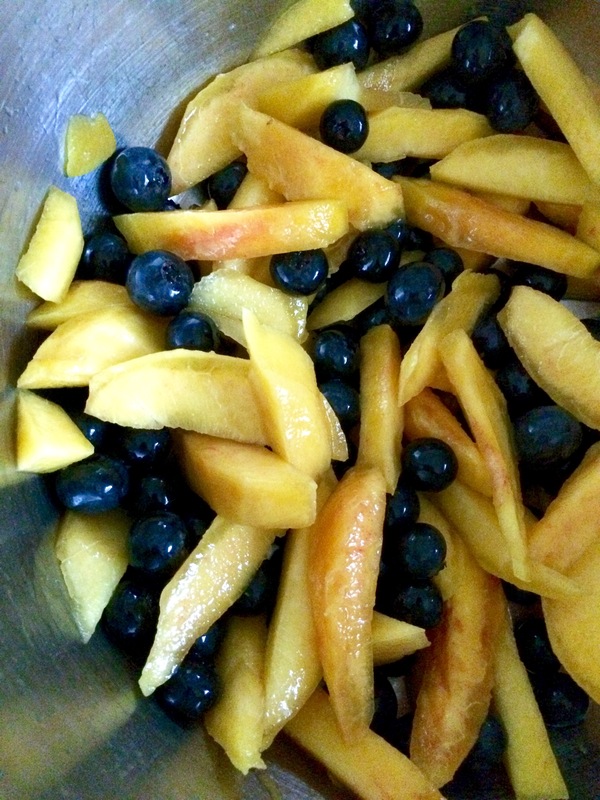 These blueberries and peaches were purchased from a couple farmers at the North Carolina State Farmers Market. I am ever so grateful to have this market in my “backyard” and am able to support NC agriculture. Preheat oven to 375ºF. Grease 8×8 or favorite crisp dish with ghee or butter. Mix fruit in large bowl, add almond extract and gently mix. 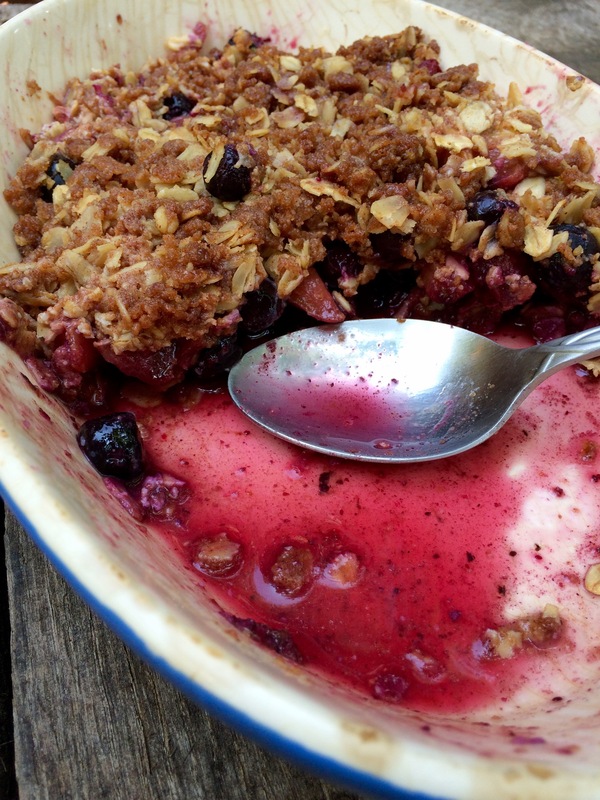 Use another bowl to mix together flour, oats, brown sugar, cinnamon, salt, melted ghee, and honey. Use your hands to mix and make sure the ingredients are combined. 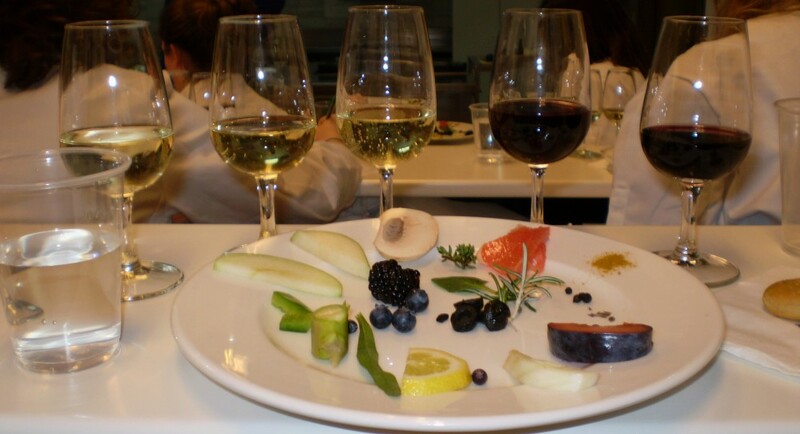 Pour fruit combination into dish and cover evenly with the crisp topping. Bake 25 minutes or until fruit is oozing and the crisp is golden. 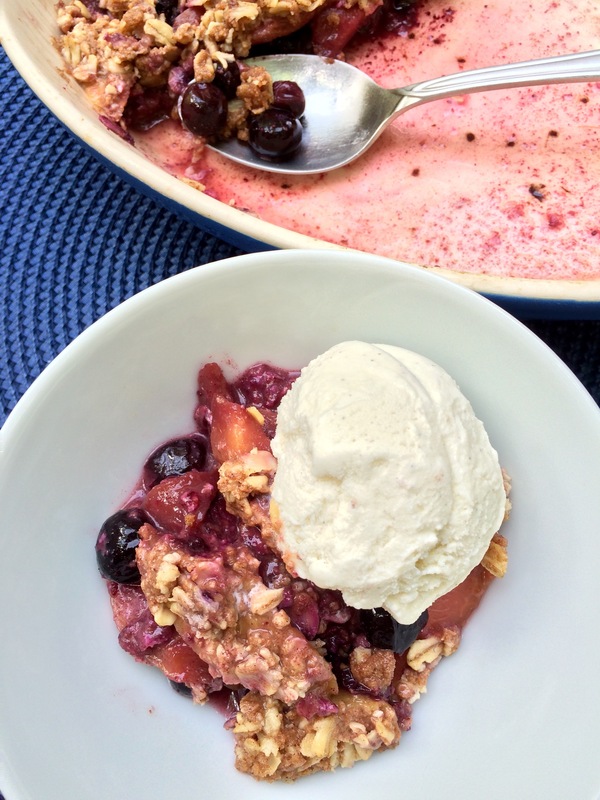 Serve warm with your favorite vanilla ice cream!